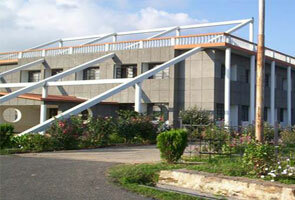 Maharishi Vidya Mandir School, Dehradun is a leading institute of Maharishi Vidya Mandir group. Maharishi Vidya Mandir, Dehradun was opened in the year 1992. Maharishi Vidya Mandir Group is sprawl over 16 states of India. 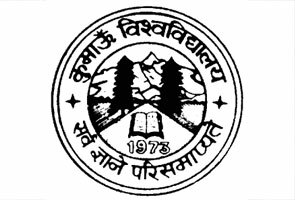 Maharishi Vidya Mandir School, Dehradun is affiliated with CBSE, New Delhi. Maharishi Vidya Mandir provides education to more than 1 Lakh students. Maharishi Vidya Mandir School, Dehradun is available up to 12th class. Maharishi Vidya Mandir School, Dehradun provides education in the field of Yoga, Maharishi Vedic Science and Transcendental Meditation. These educations are very beneficial for living a good life and make stress free to students. To accomplish their desire without any hindrance that type of education Yoga, Maharishi Vedic Science and Transcendental Meditation is required. Students get encouragement time to time by their teaching faculties. This education is appreciated by students’ parent. 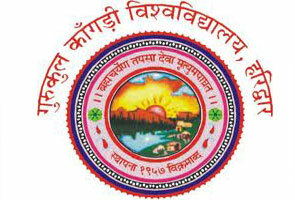 Maharishi Vidya Mandir group has 142 branches over 16 states of India. Maharishi Vidya Mandir is spread over 7 acre areas of Dehradun with big infrastructure and it is located in Prem Nagar. Maharishi Vidya Mandir School, Dehradun provides many good facilities of Digital Teaching System, yoga hall, reading room, computers, Library, art room etc. To take admission in Maharishi Vidya Mandir Dehradun is based on verbal/written test followed by interview. Admission is available for Nursery, KG, I, VI and IX classes. Age requirement for admission in Nursery would be 3 years as on date 1st April at admission year. Admissions and registration information will available for the academic year 2015-16 (April To July).